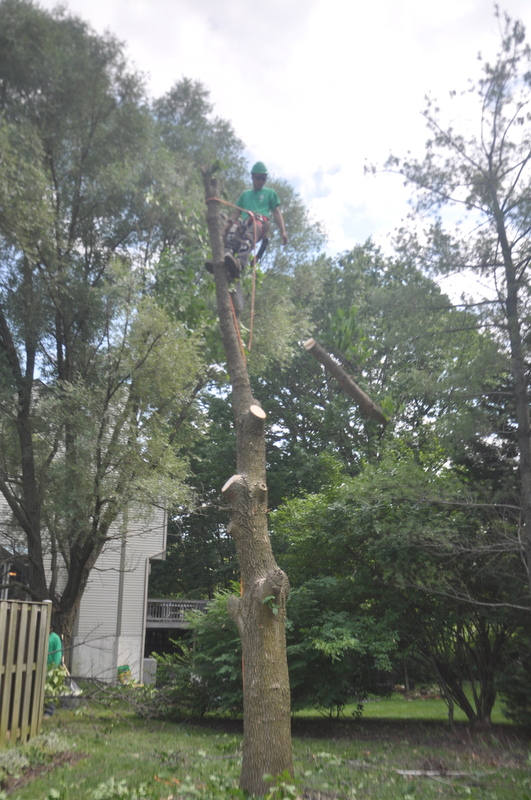 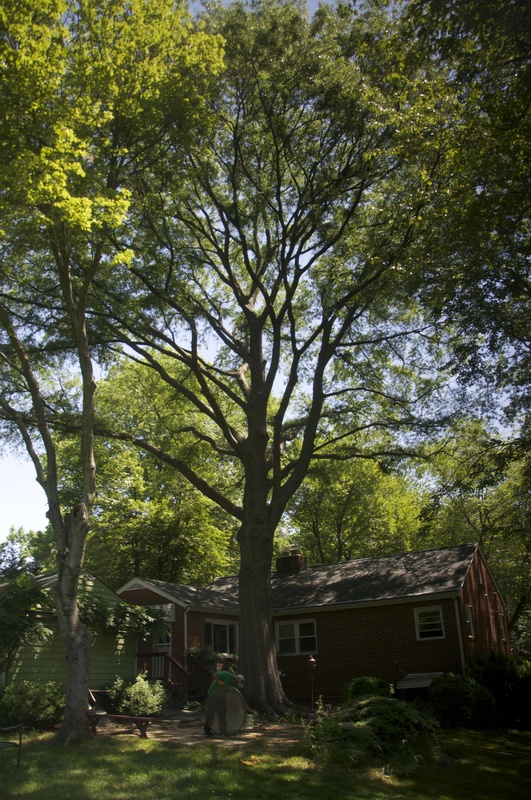 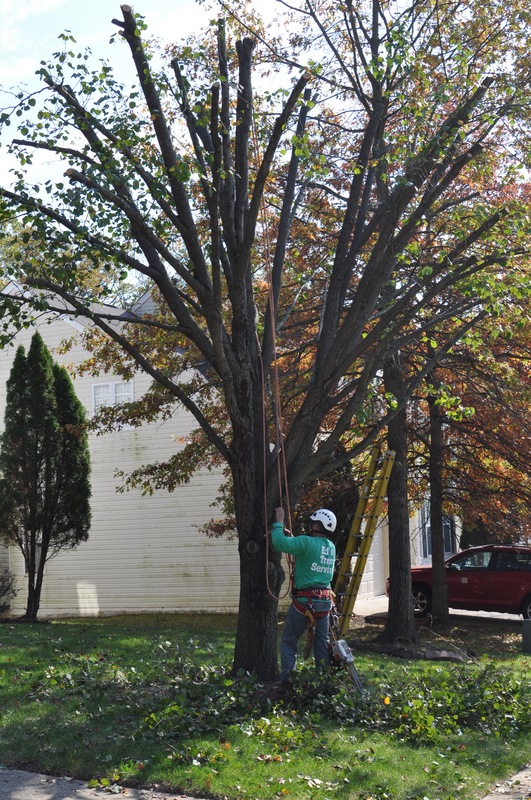 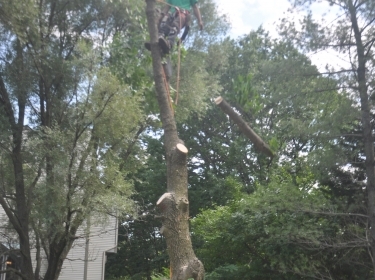 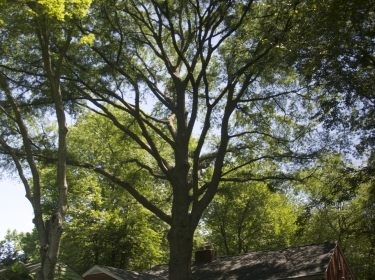 Let us know how we can help you with your tree care. 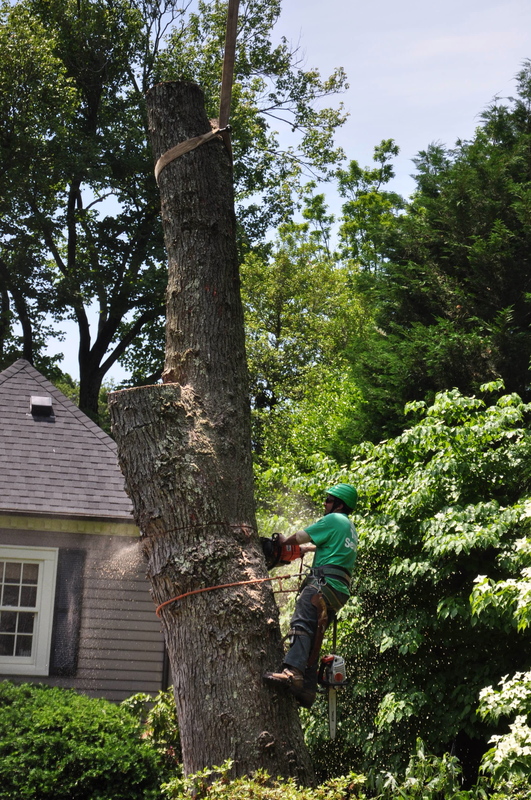 If you are interested in an estimate, please call us or fill out the form. 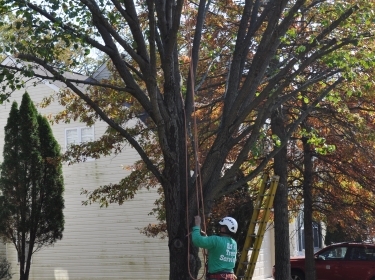 We take pride in our fast response time and superior customer service. 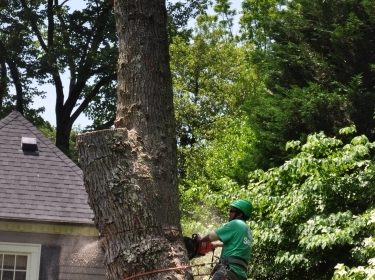 We provide estimates when and where you need them.